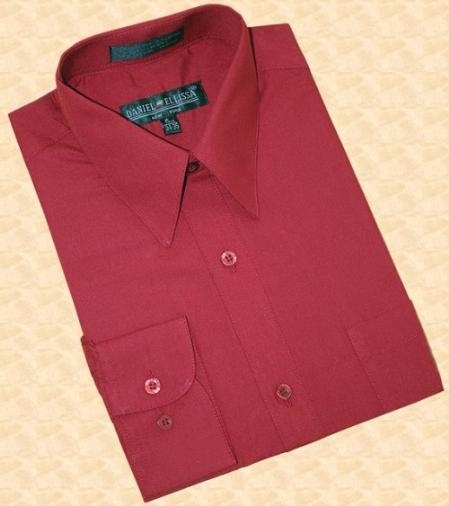 When we plan to buy garments, one of the important points that comes to our minds is about how cheap can we buy what we need. 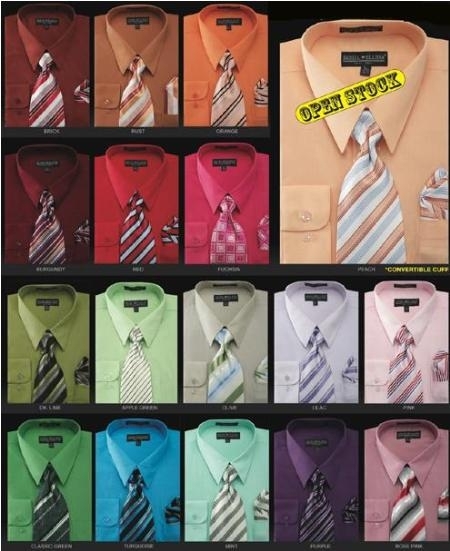 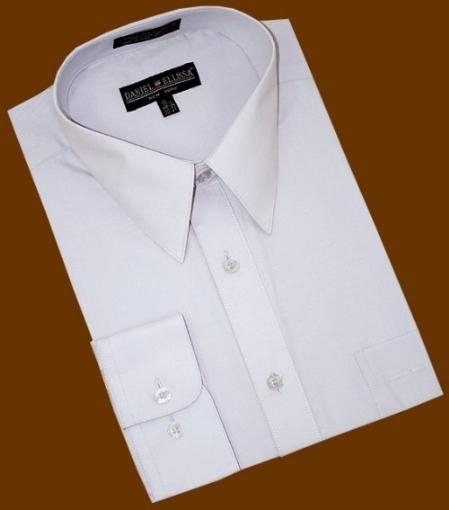 If we hear something like cheap mens dress shirts, discount mens dress shirts or business shirt at cheap price we will not be able to control the feel of being attracted towards the offer. 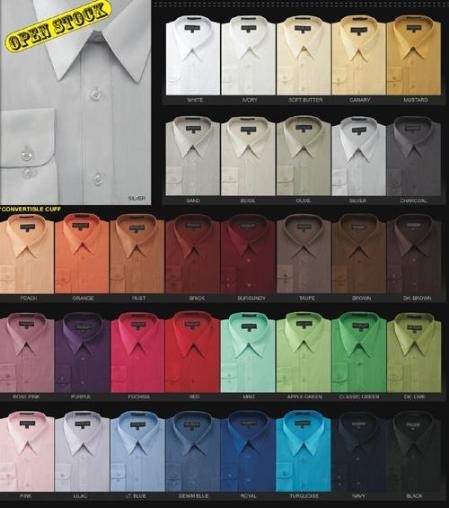 We might have many times come across such advertisements or announcements but many times those cheap dress shirts will prove to be of low quality. 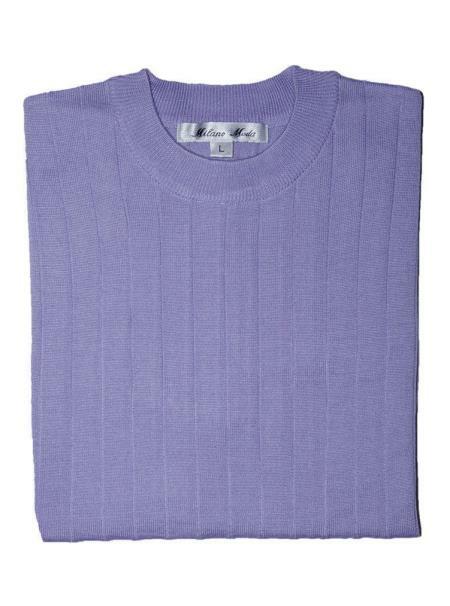 This is one of the reasons why a few of us avoid annual clearance sales and other flat discounts. 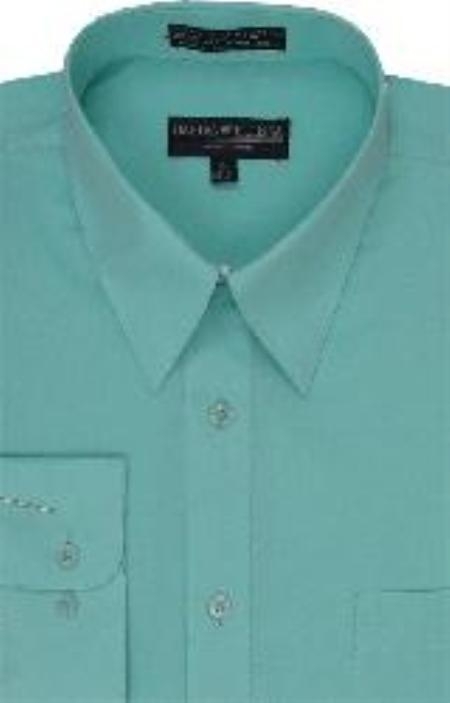 We can see that the outlets wants to push the garments that they have at a rate which falls in their budget and will still be as a profit. 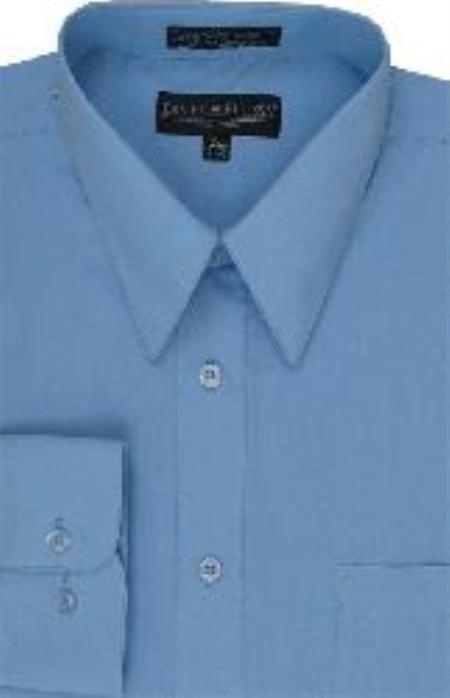 You can now understand how much extra we will pay for each shirt we buy on any normal day. 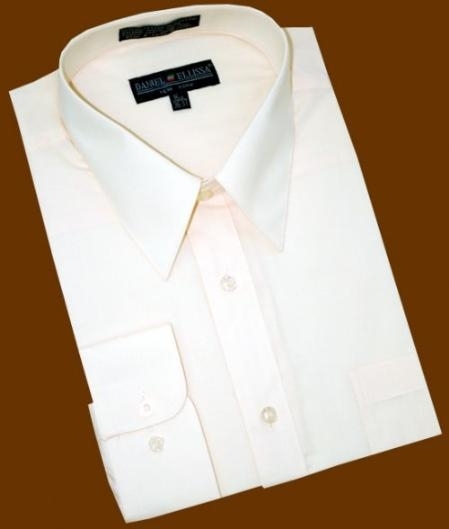 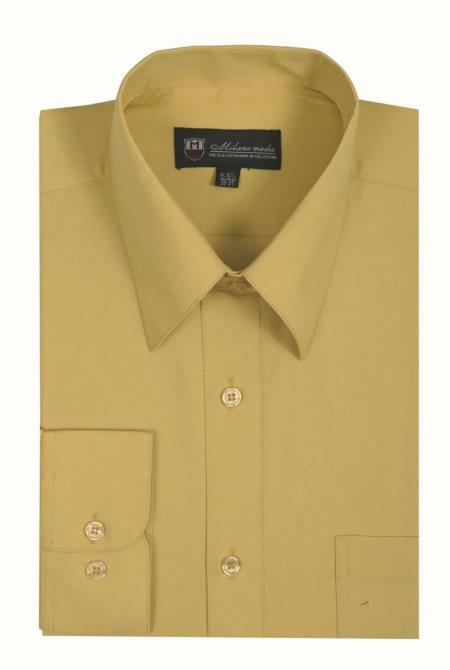 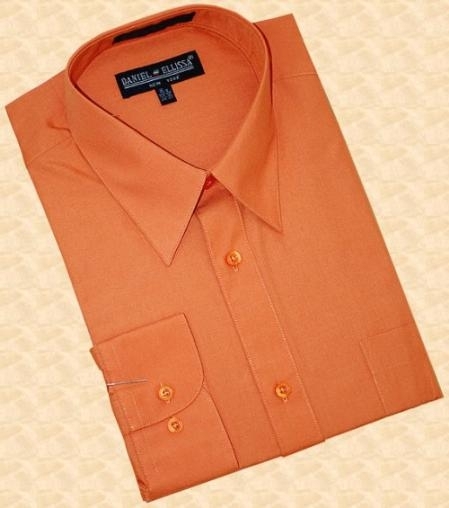 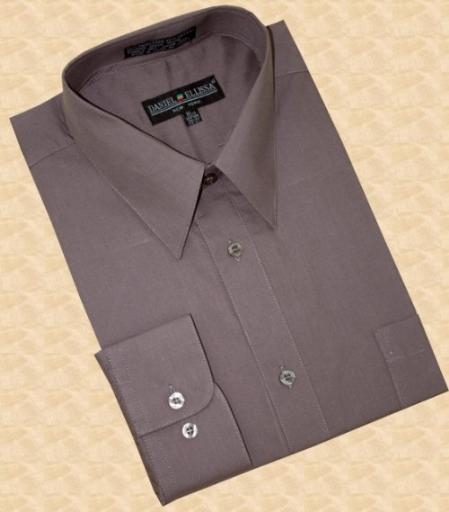 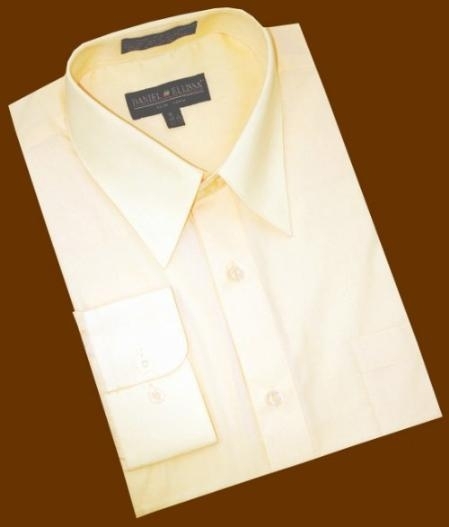 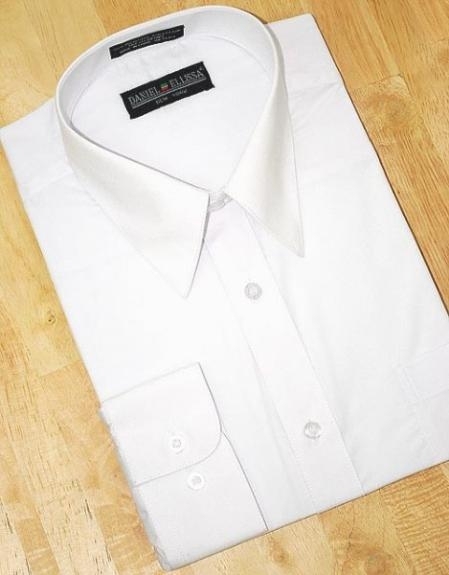 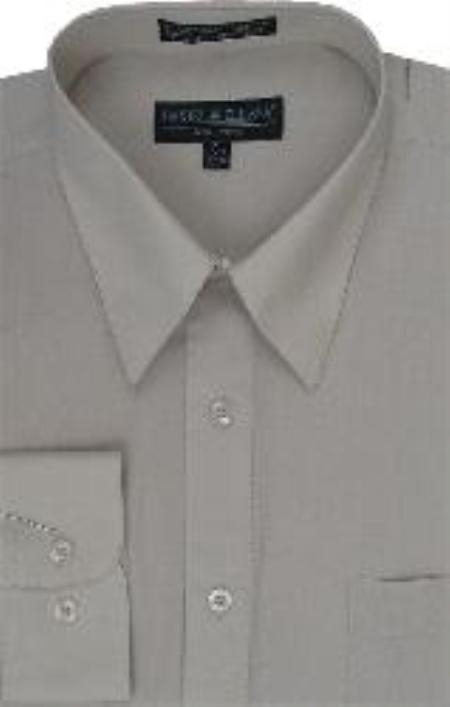 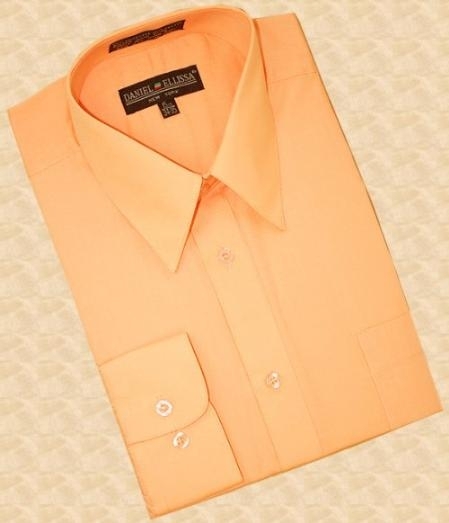 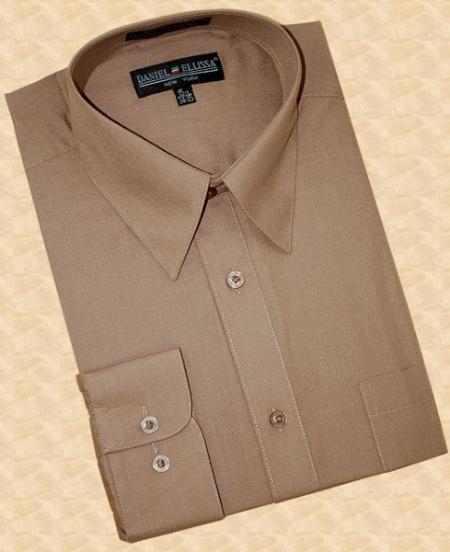 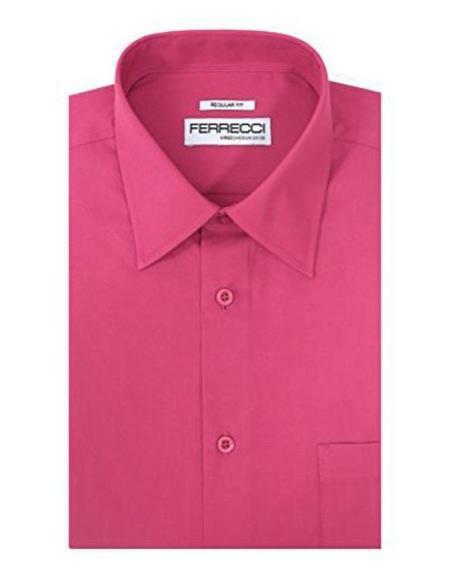 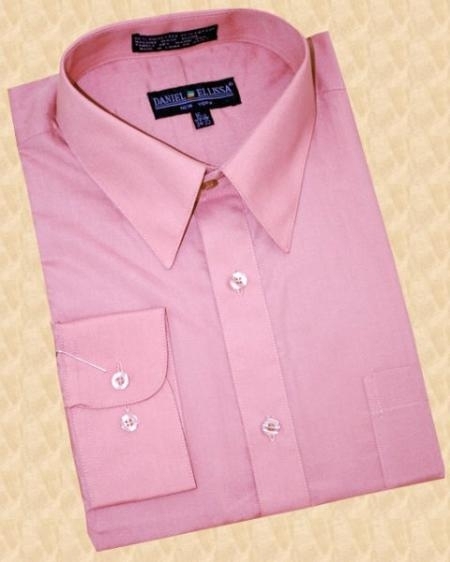 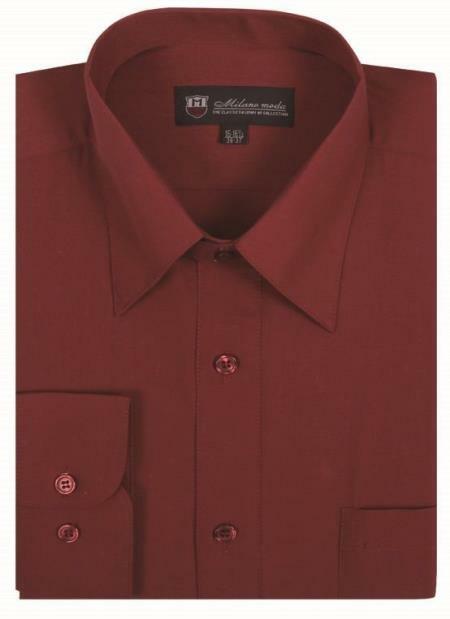 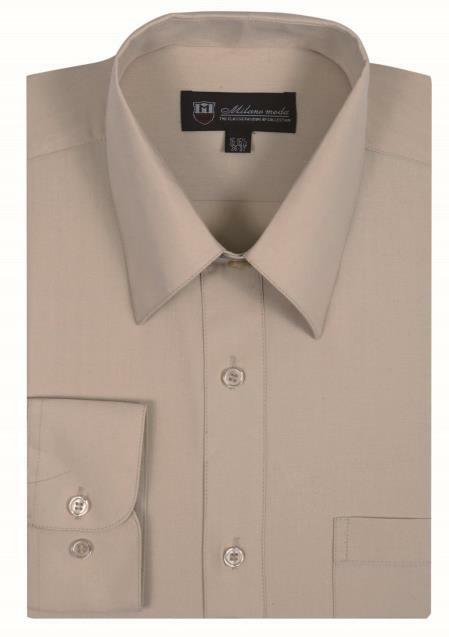 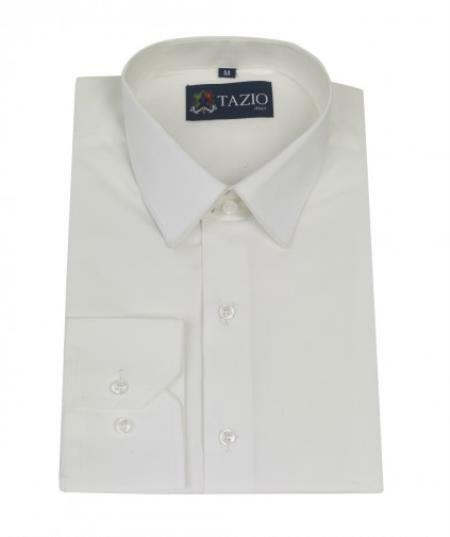 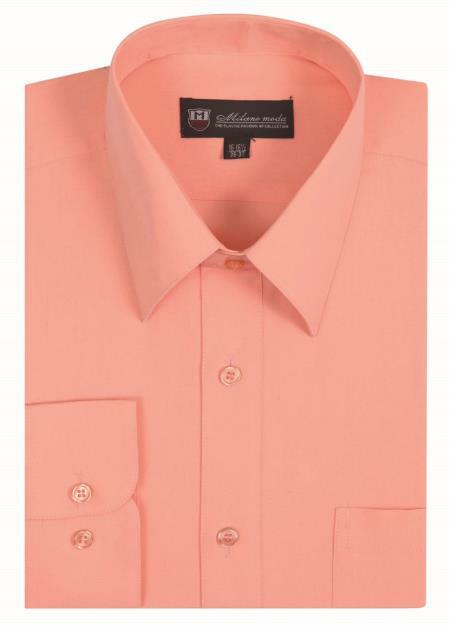 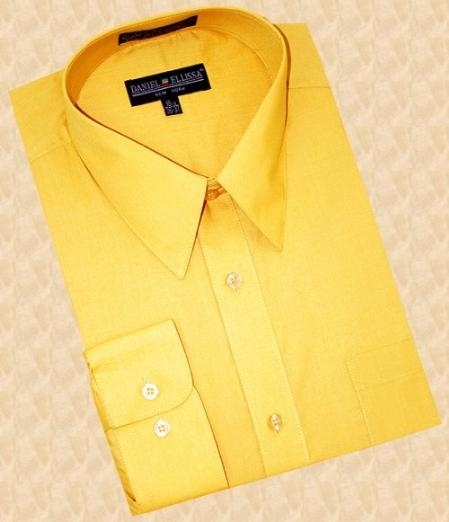 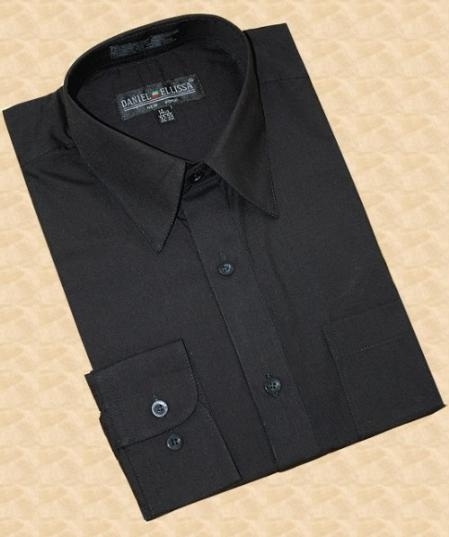 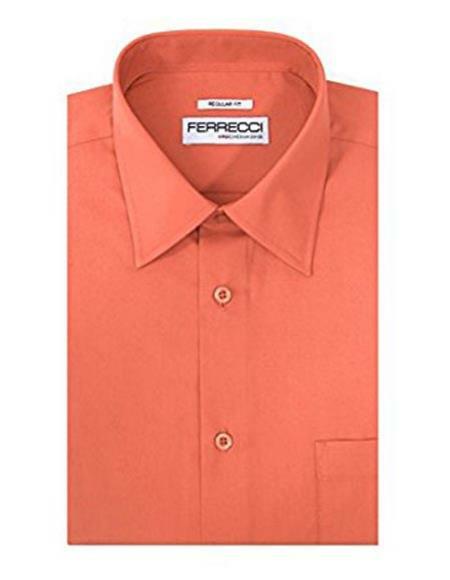 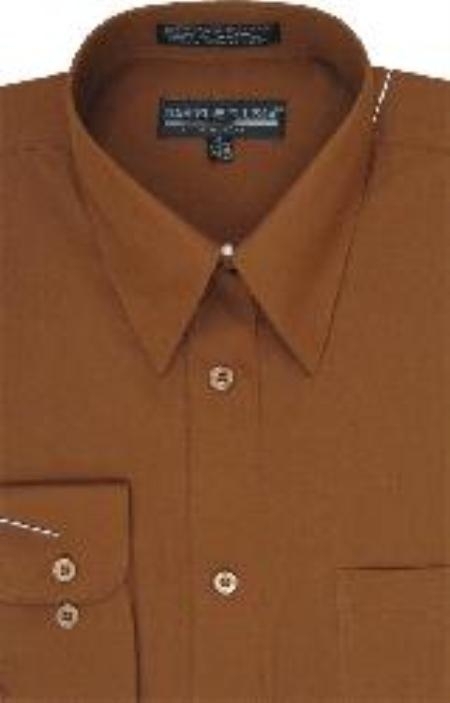 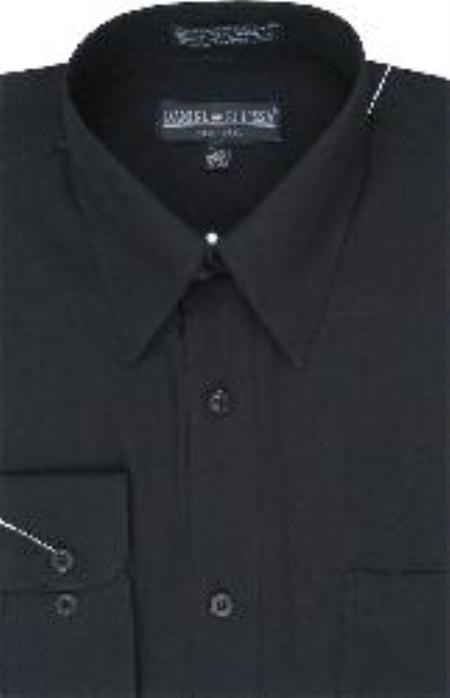 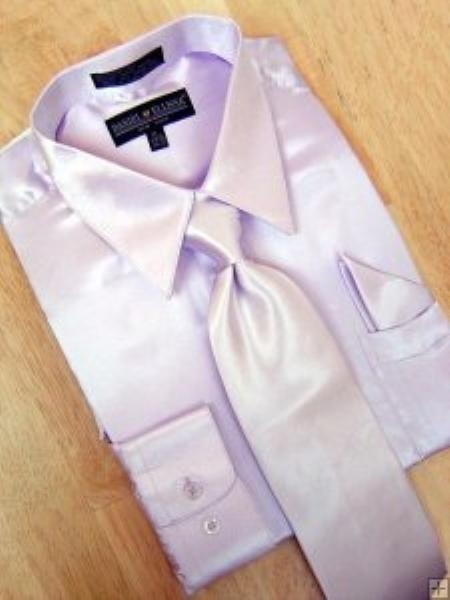 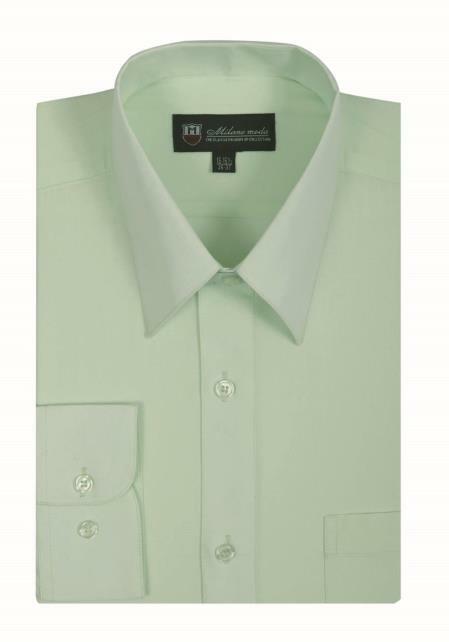 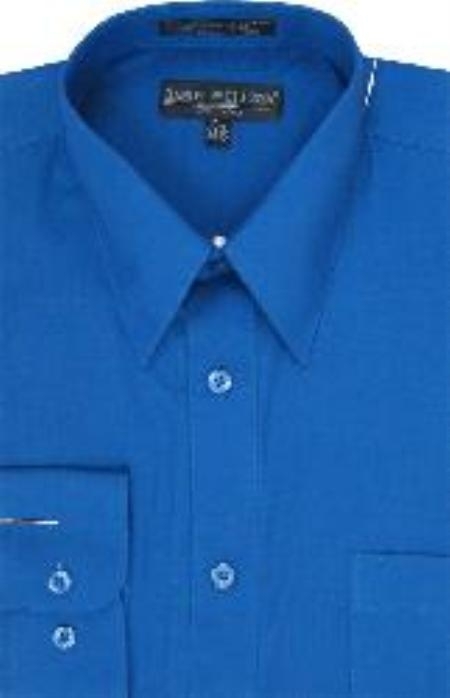 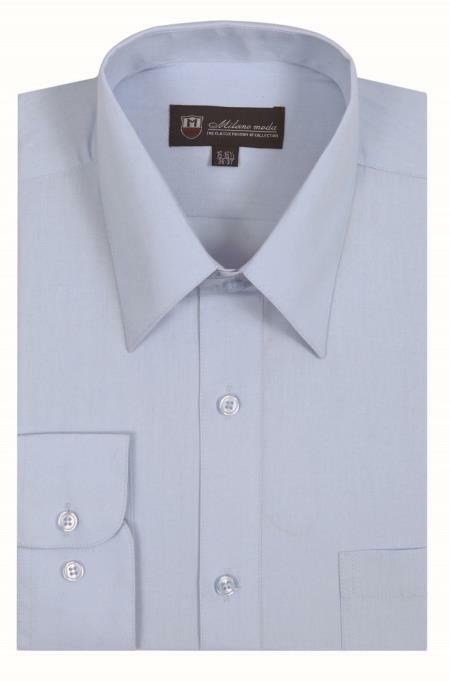 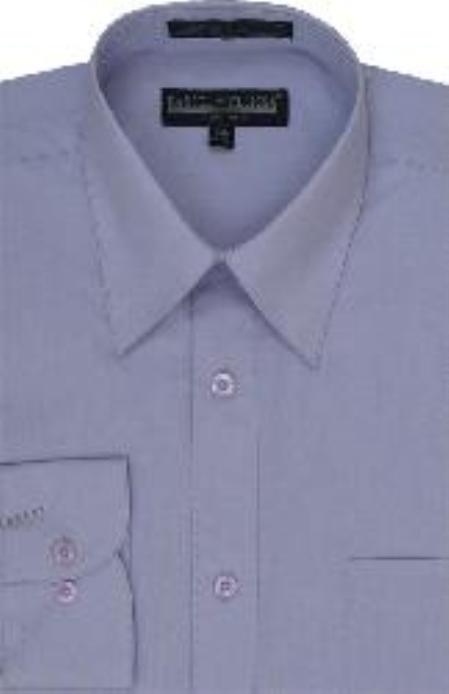 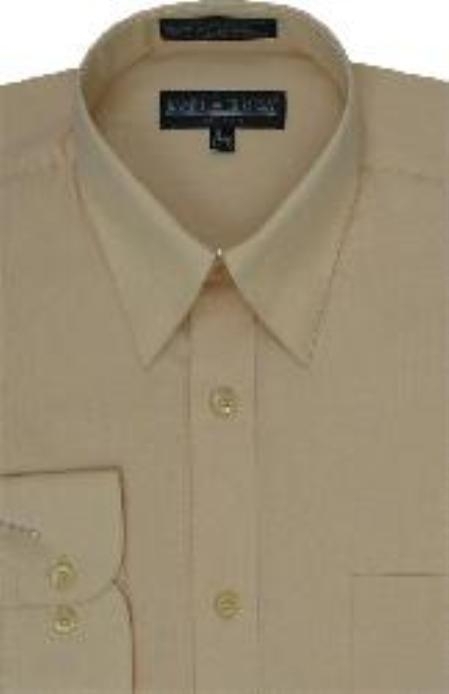 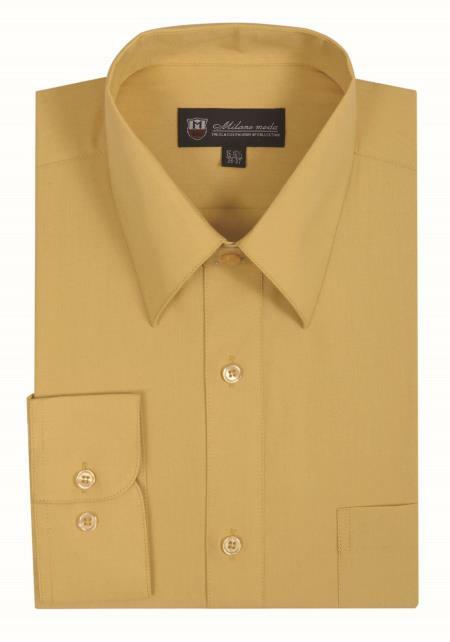 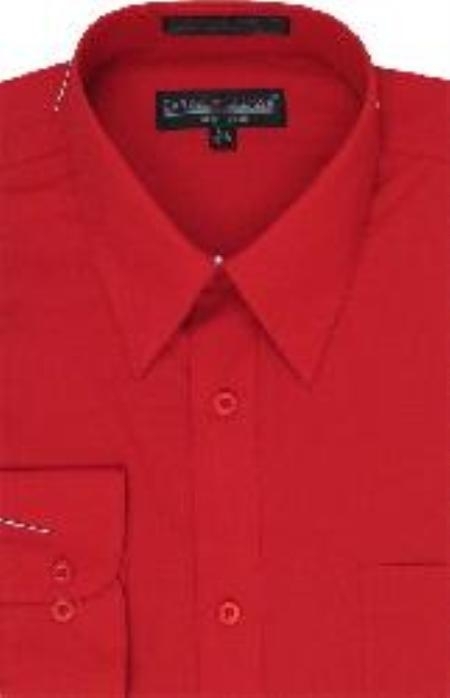 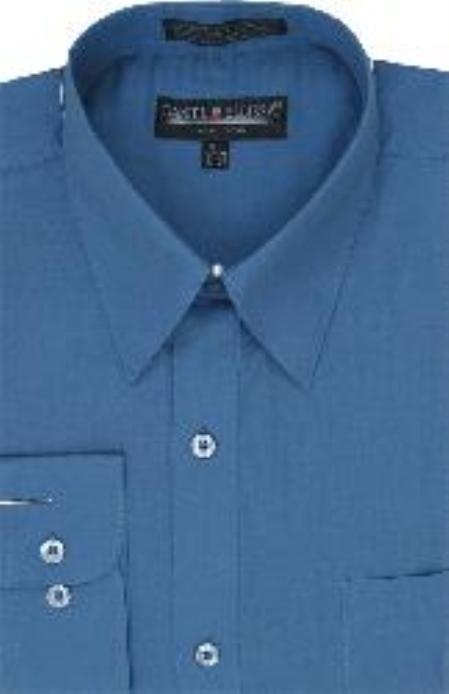 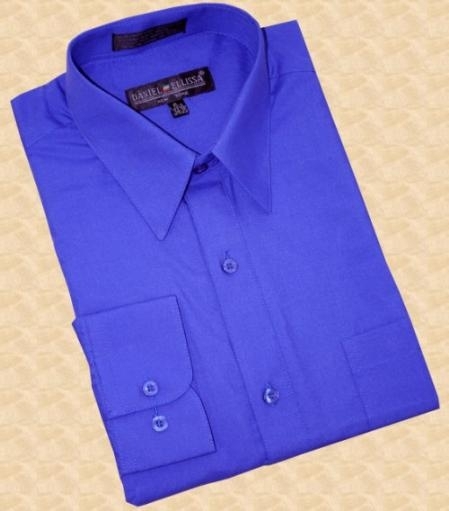 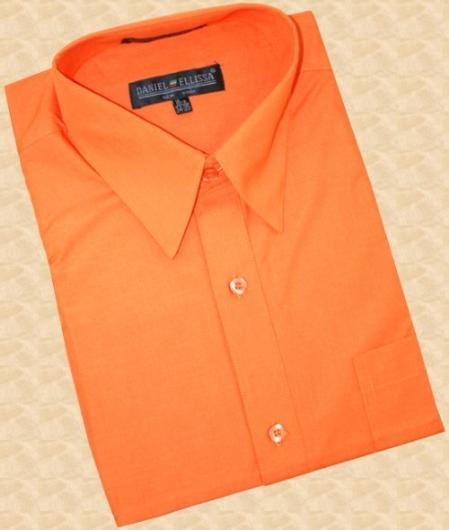 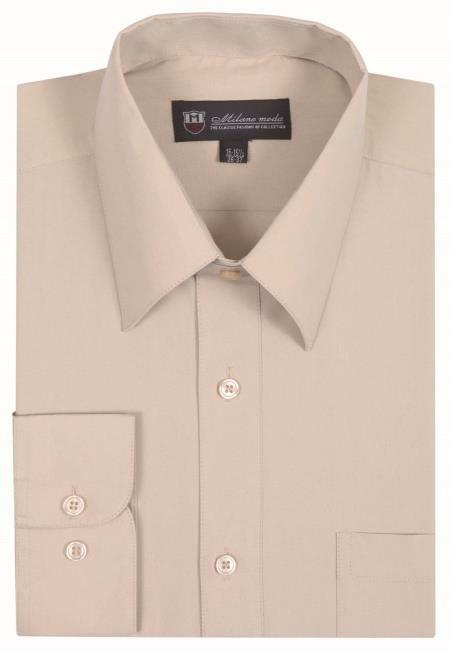 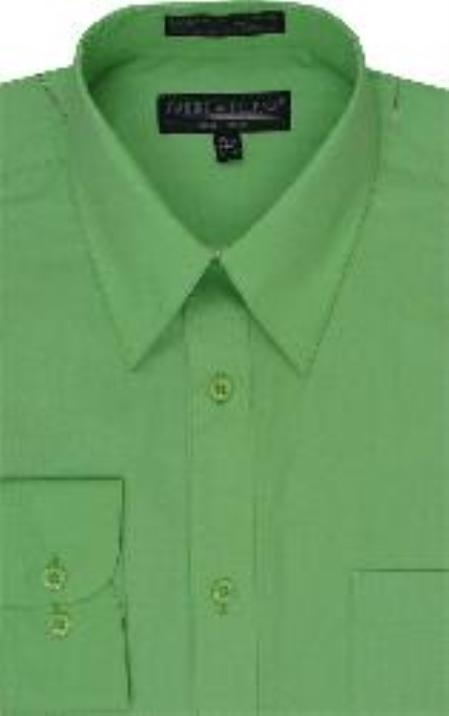 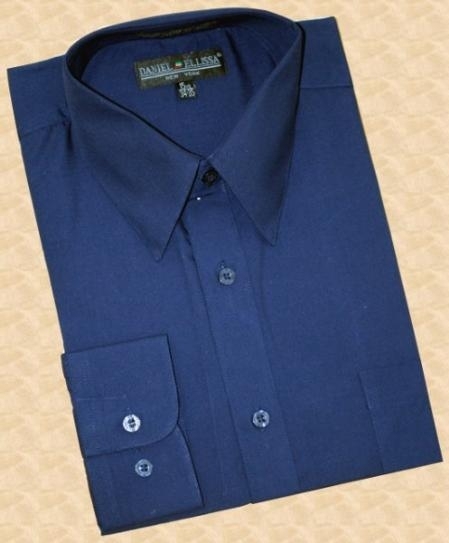 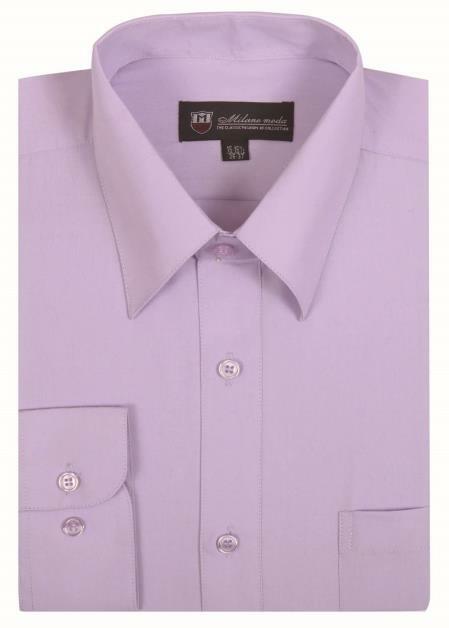 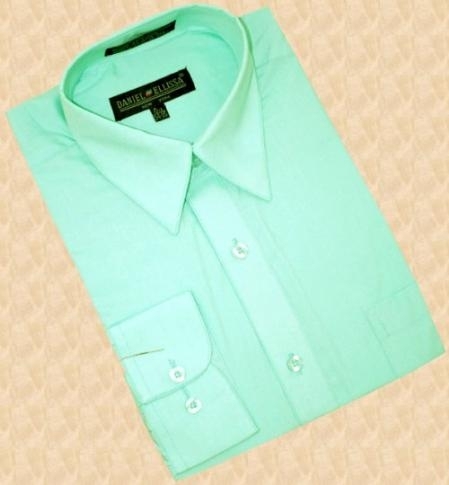 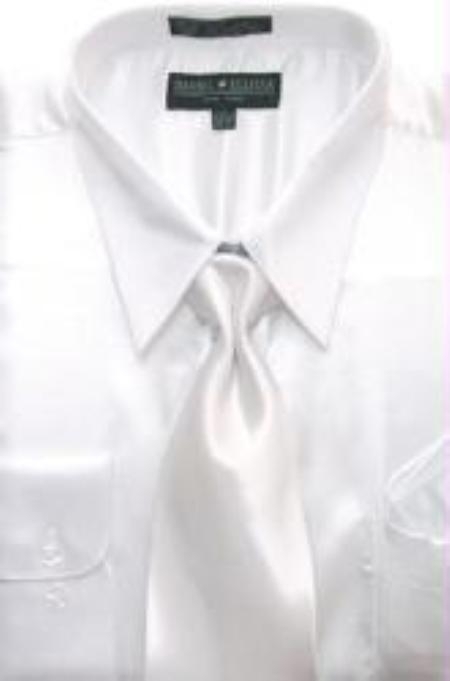 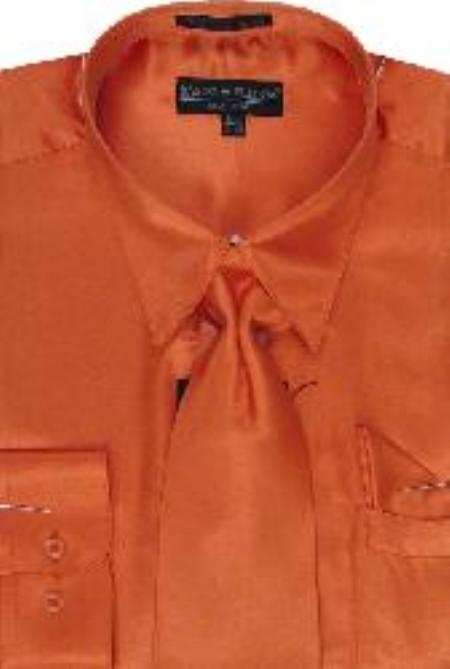 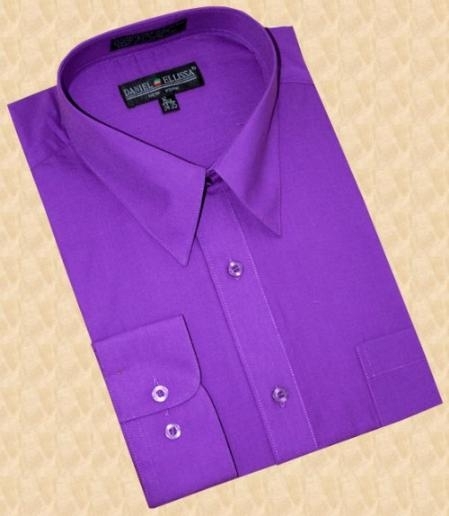 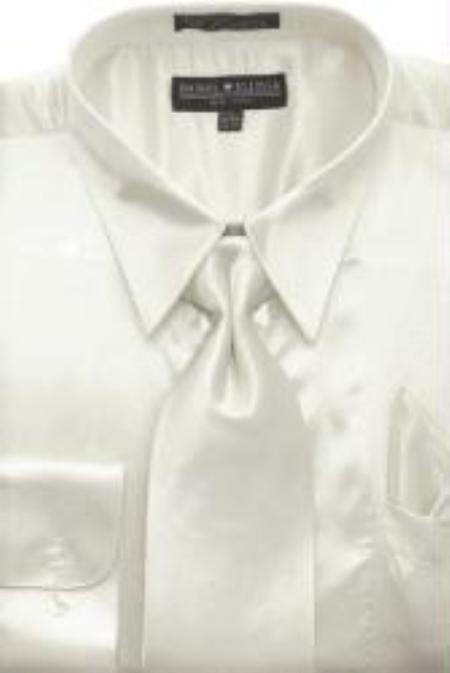 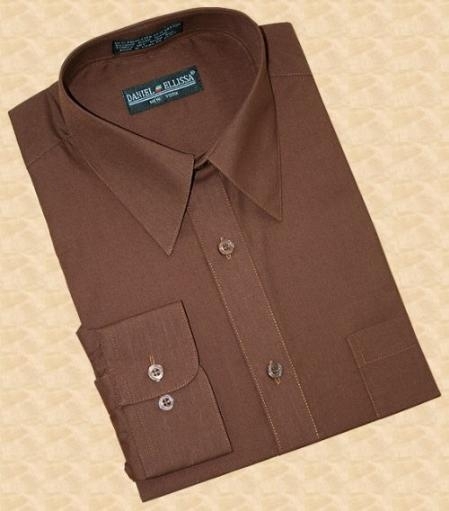 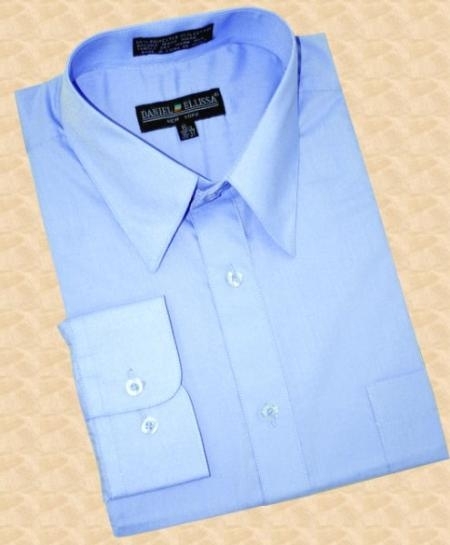 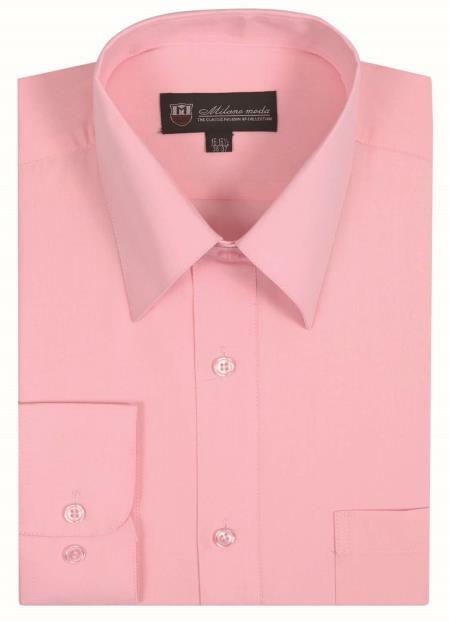 Cheap dress shirt will bring low quality along with it so it is better to find any good whole sale shops rather than searching for discounts in any retail shops. 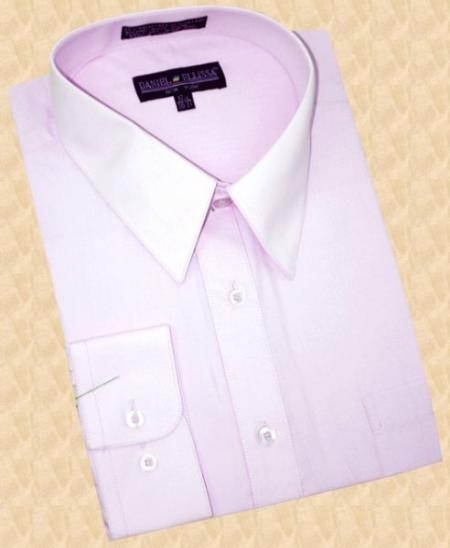 At MensUSA we are able to give you suits and dress shirts at cheap price because of our whole sale business along with the business dealings that we have with Italian suit making families. 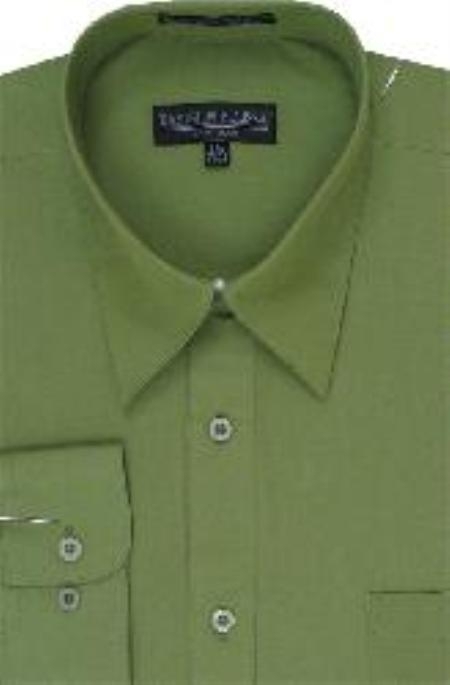 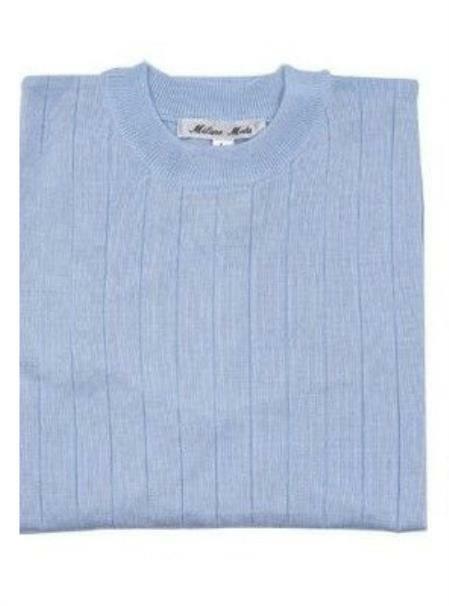 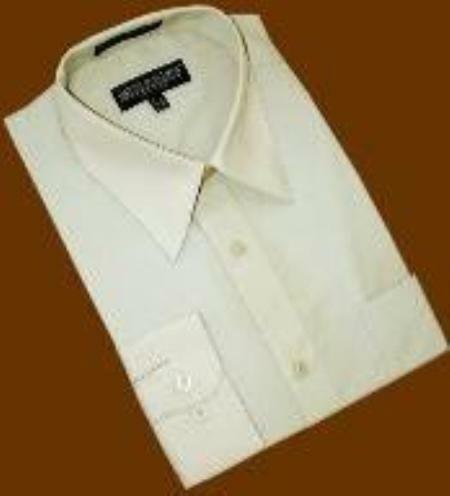 If we can give you designer quality suits for a fraction of the shelf price you will call it cheap. 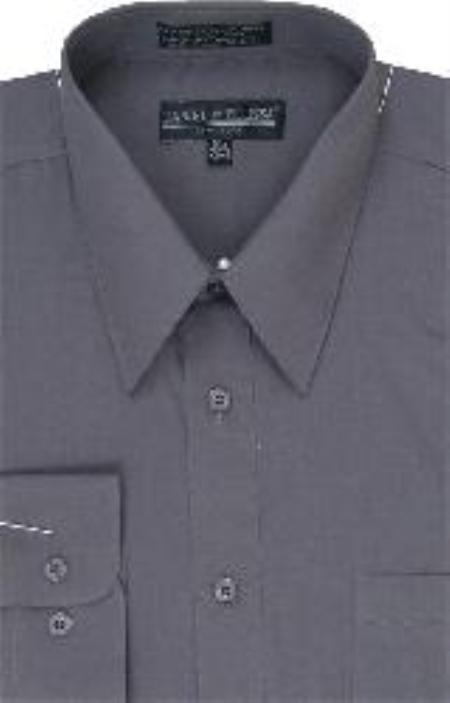 But for us it is a rate at which we enjoy profit and at the same time give our customers a little savings. 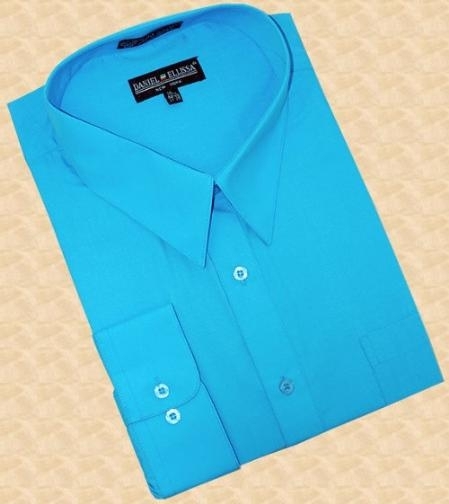 This is one of the important reasons why people see MensUSA as their favorite online store that gives loads of varieties in all fashion wears like high quality mens suits, dress shirts, boy suits, matching shirt tie combinations and more.